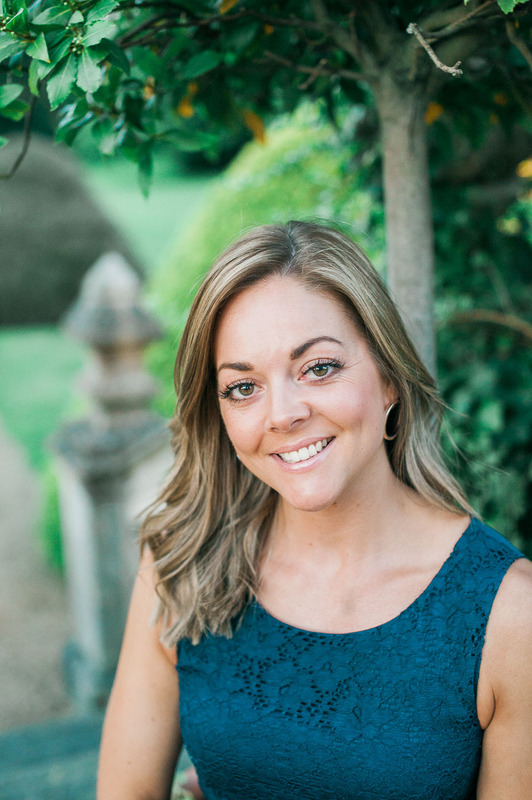 I’m Rachel, a Wiltshire wedding photographer based in Swindon but dreaming of one day living somewhere overseas with pretty light and warm evening breezes. Most of my childhood was spent playing with horses, camping at the stables and going on adventurous caravan holidays, which is why I am a great lover of the outdoors and the countryside. Lucky for me, I am surrounded by the beautiful Cotswolds which boasts stunning wedding venues and gorgeous locations for my love of photography. I shoot mainly wedding photography but recently have branched out to family and newborn photography too, which I absolutely love! My love of photography began accidentally whilst I was studying special effects make-up at Manchester Metropolitan University and I was soon wishing I had chosen Photography as my main subject. Later on, I decided to return to education to study photography at GCSE level and this is where I learnt the art of film photography and developing my own images. I shot my first wedding around 6 years ago when one of my closest friends got married. As you can imagine, my style and approach have somewhat evolved and developed since then! I love telling your story through photographs and one of my favourite things about being a wedding photographer is editing the images afterwards! I can get lost for hours creating a beautiful set of cohesive images that you will love and cherish for years to come.